***Buyer could not qualify*** Their loss - Your gain! 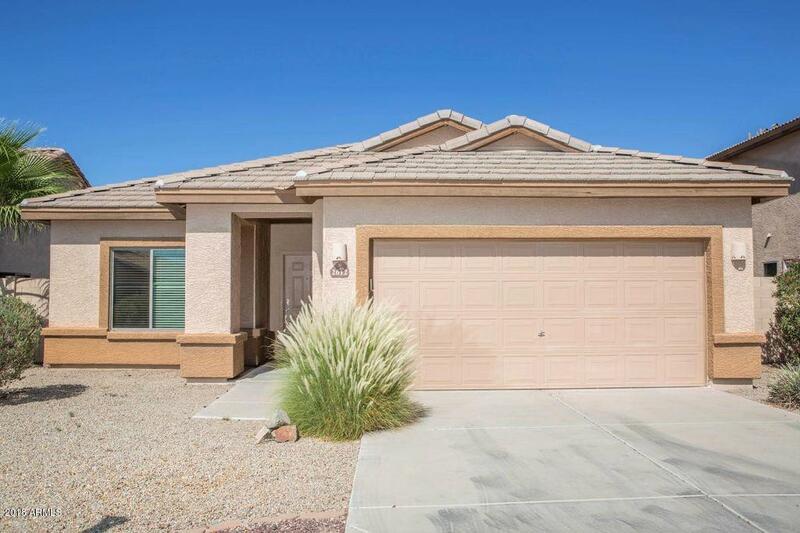 Charming move in ready home with 3BR, 2BA, 2CG and great curb appeal! Nice kitchen with plenty cabinets, countertop space and large pantry. Roomy master bedroom with walk-in closet. 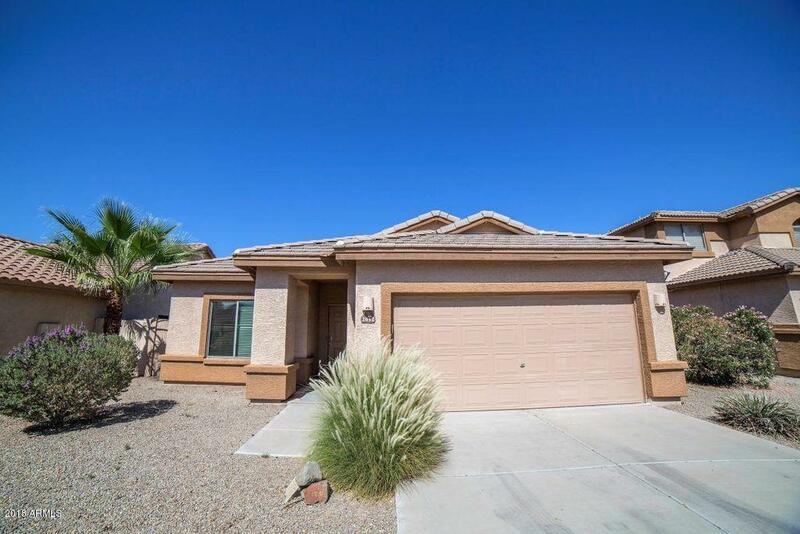 Great floor plan with spacious rooms, ceiling fans, window blinds and indoor laundry room. 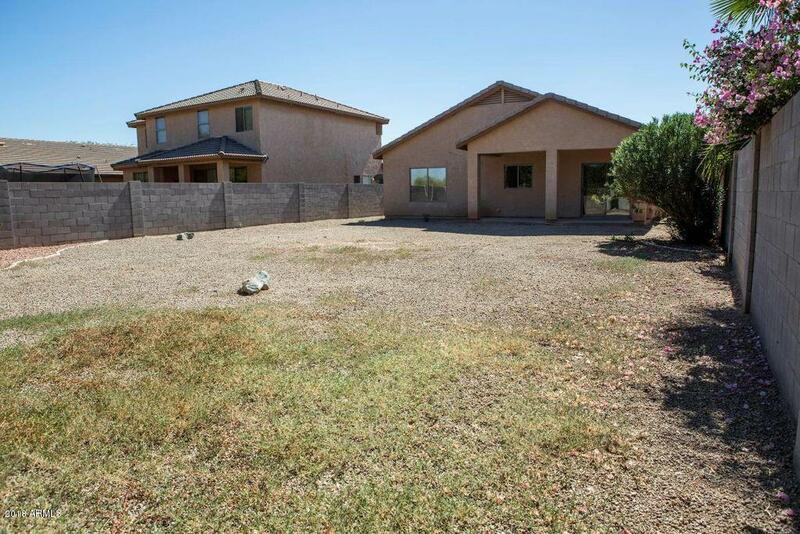 This home features tile and carpet in all the right places, low maintenance landscaping in large front & back yards. 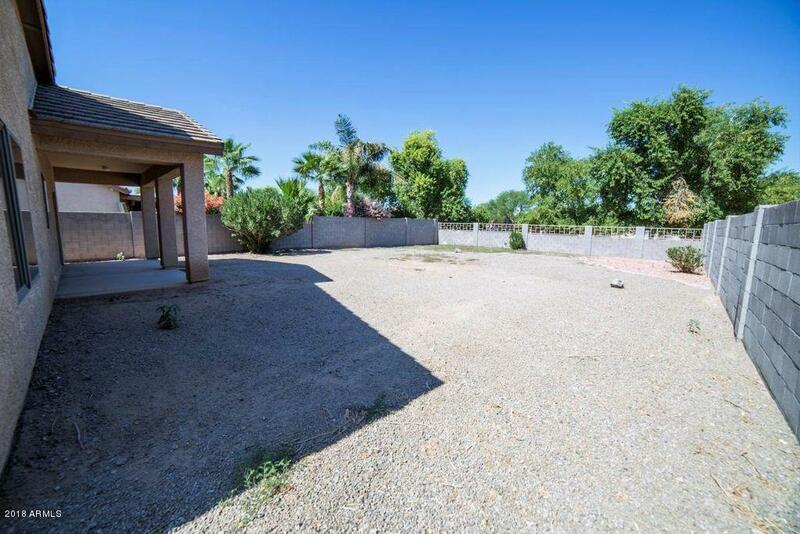 Close to everything, parks, schools, shopping center and freeways. This one won't last long, so schedule a showing today!